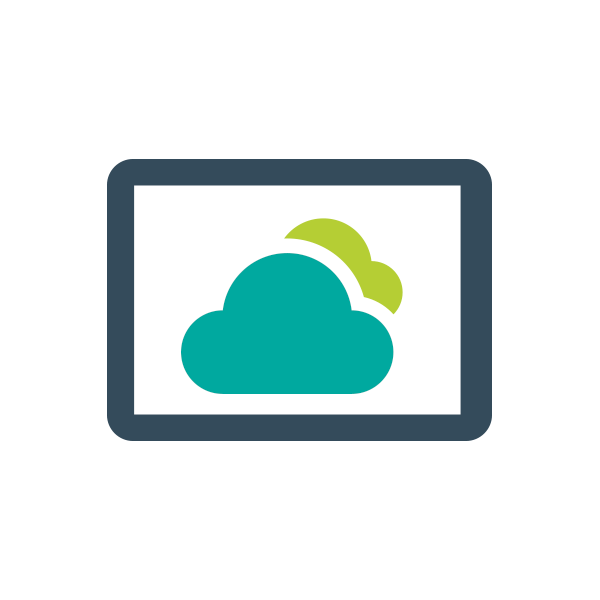 The Brighter Connections Group can offer a range of cloud services and solutions to suit your requirements in line with whatever stage of the cloud journey you may be at. These are available through our office-based team or online via our managedservices.co.uk website. 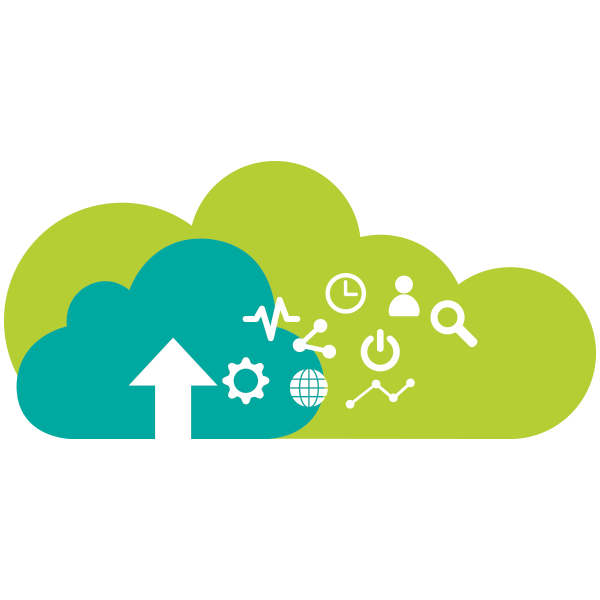 All our cloud partners are carefully selected to ensure your data is protected, available, secure and recoverable. Our e-commerce website managedservices.co.uk aims to differentiate itself from the crowd by being simple to use and jargon-free, offering true pay-as-you-go service options for both trusted and innovative new services. Whether your are a start-up, micro-business, growing SME or larger organisation, we can manage all your IT needs with a winning combination of knowledgeable people and innovative technology to help your business become more mobile, secure, efficient and mobile. 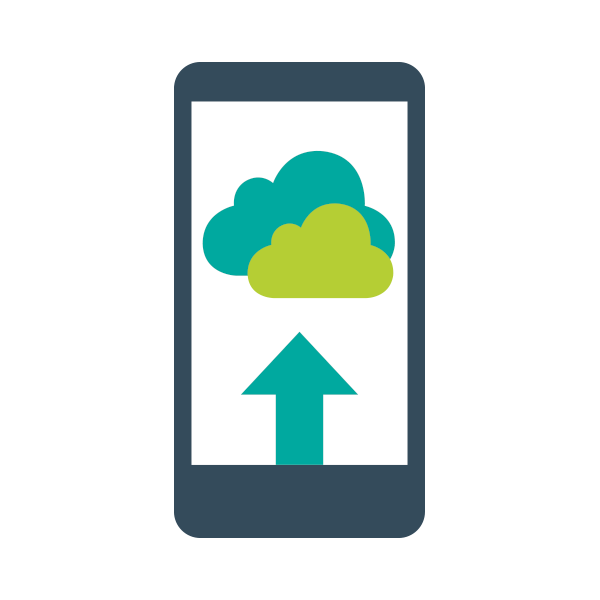 We can offer the following so you can harness the scalability and flexibility of the cloud.